As one of the greatest voices in Bluegrass, Hazel Dickens was a pioneer for women and activism in the genre. Over the past year, three up-and coming roots artists have collaborated in an effort to keep her voice and work in the repertoire of modern bluegrass. 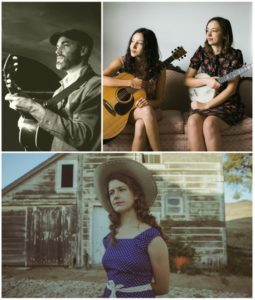 Eli West, Ismay (Avery Hellman), and Paper Wings have all found deep inspiration in Hazel’s work, and seek to share her original songs along with stories of her life on the Strawberry Stage. 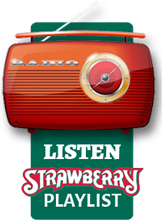 Visit our website for more information, or to buy tickets to see this special presentation by Eli West, Ismay, and Paper Wings, along with many other talented artists, at Strawberry Music Festival Spring 2019, taking place May 23 – 27 at the Nevada County Fairgrounds in Grass Valley, CA. For more details or to purchase tickets by phone, call the Strawberry office M-F, 9-5 at (209) 984-8630.